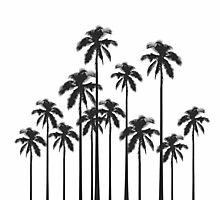 Diese Schwarz-Weiß-exotischen tropischen Palmen-Design ist perfekt für die moderne und stilvolle Individuum, das alles liebt, mit Sommer oder Tropen zu tun. Dieser wunderliche und Spaßmuster ist für viele Gelegenheiten. 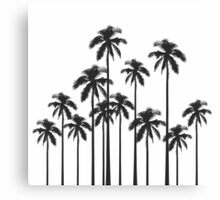 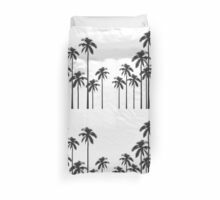 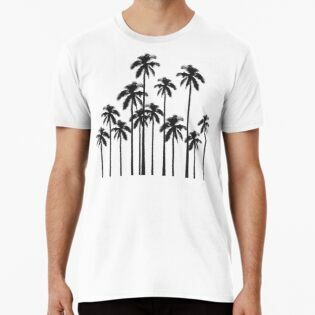 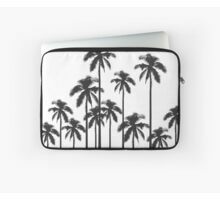 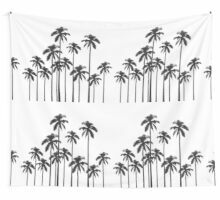 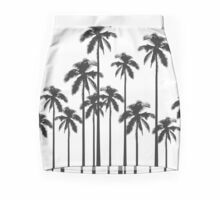 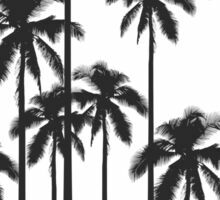 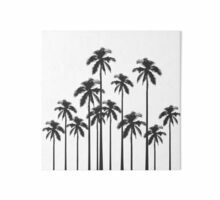 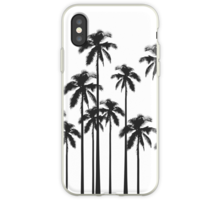 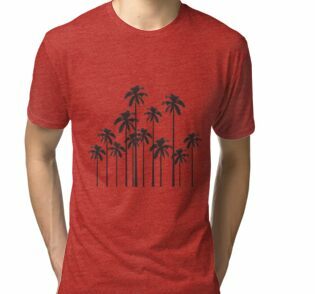 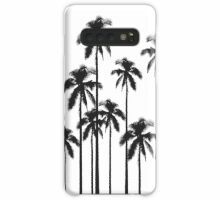 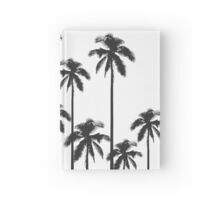 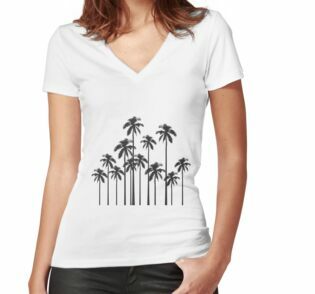 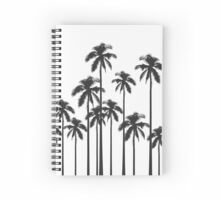 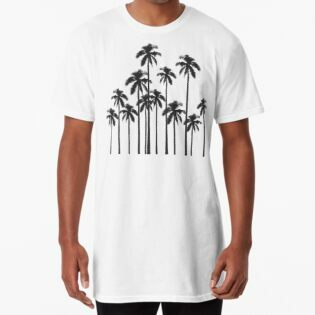 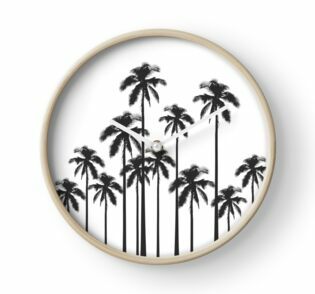 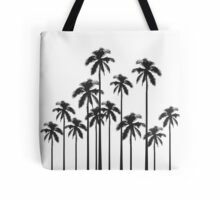 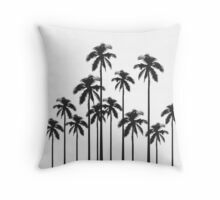 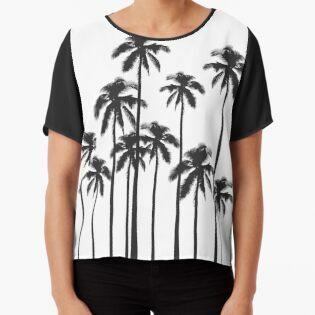 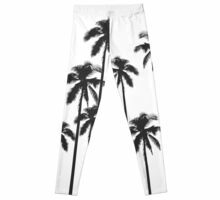 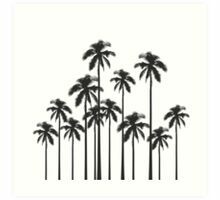 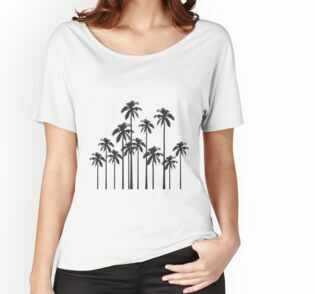 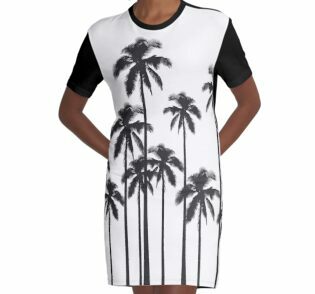 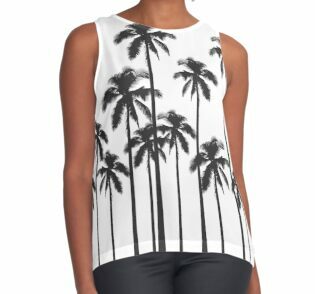 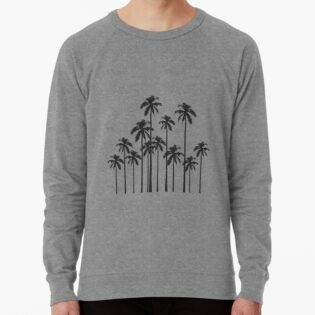 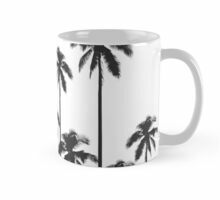 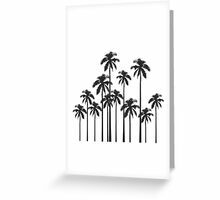 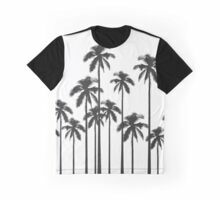 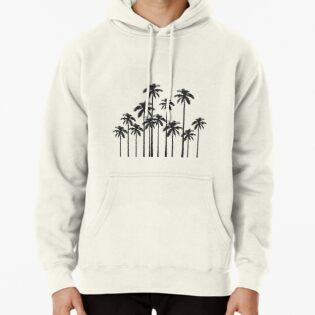 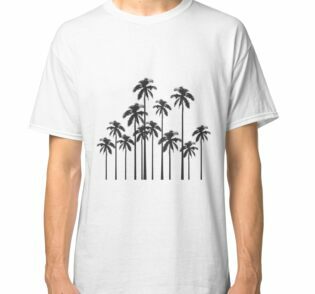 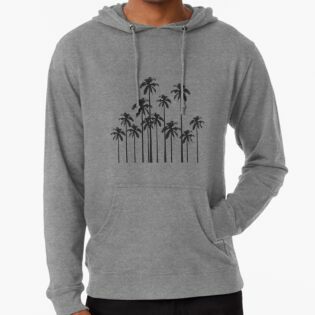 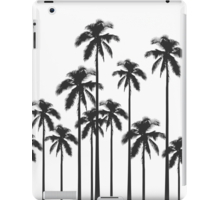 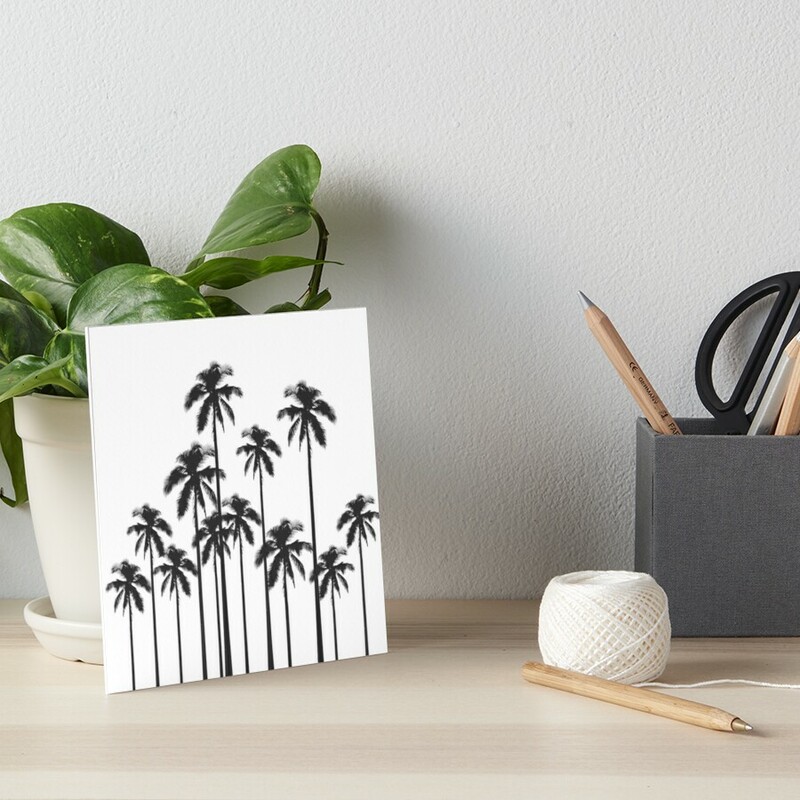 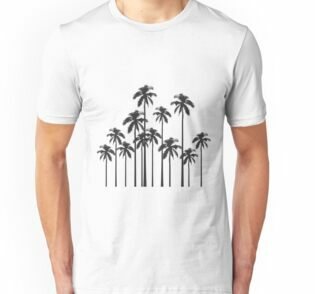 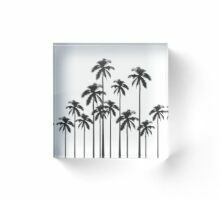 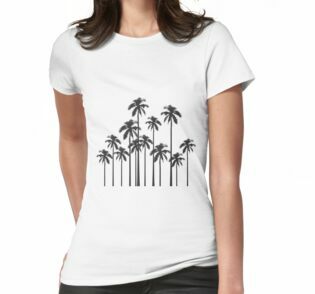 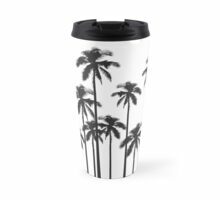 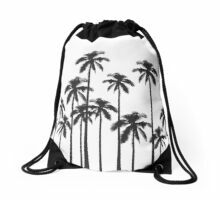 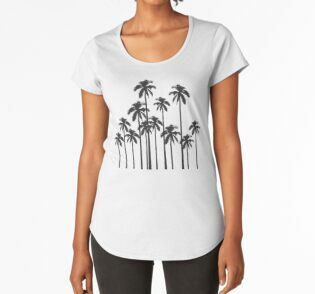 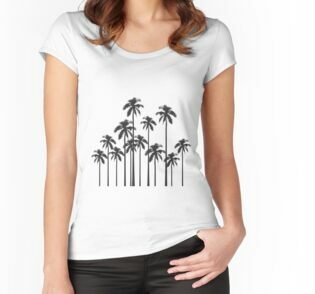 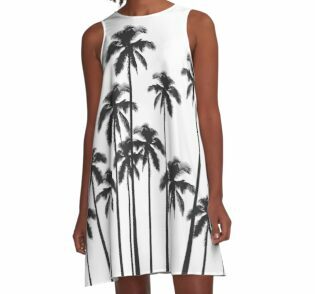 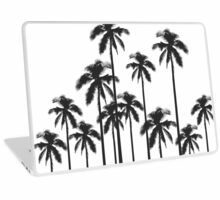 This black and white tropical exotic palm trees design is perfect for the trendy and stylish individual whom loves anything to do with summer or tropics. 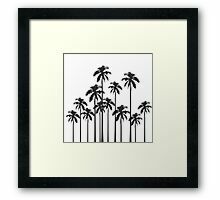 This whimsical and fun pattern is great for many occasions.